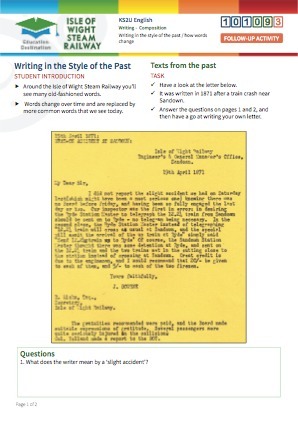 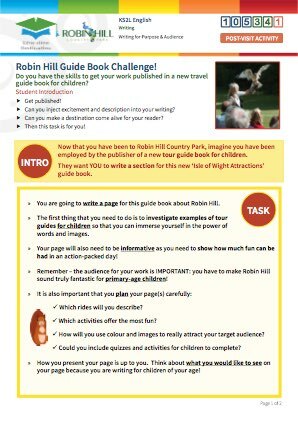 Students are asked to write to entertain, using their experiences at Robin Hill as their stimulus material. 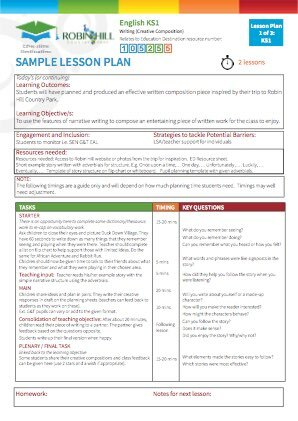 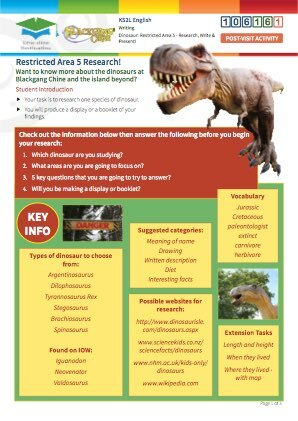 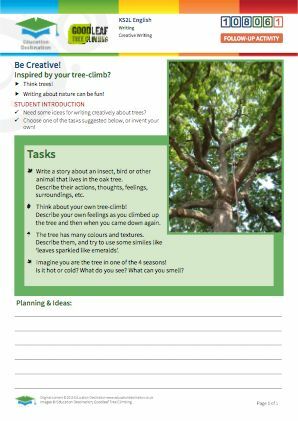 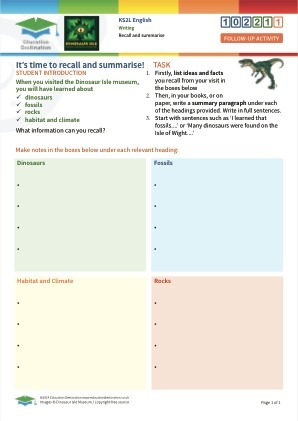 This is a follow-up resource to be completed in the classroom post-visit. 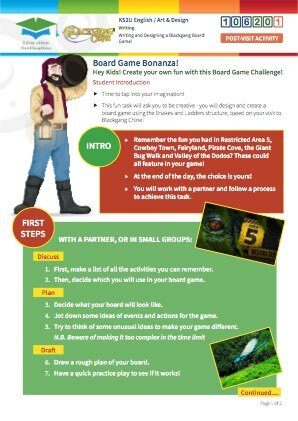 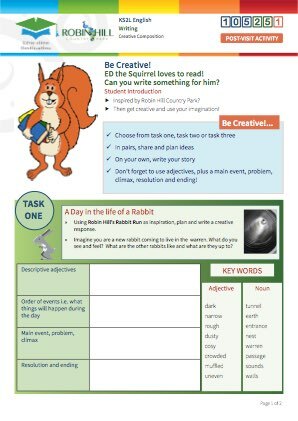 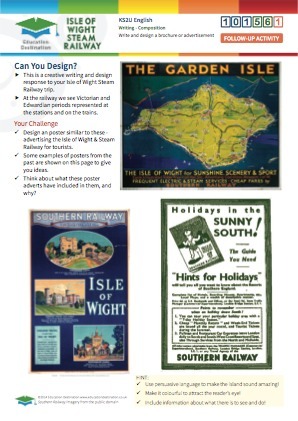 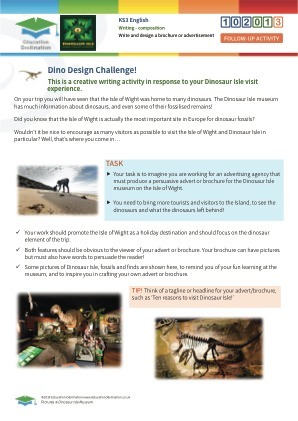 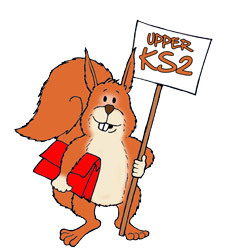 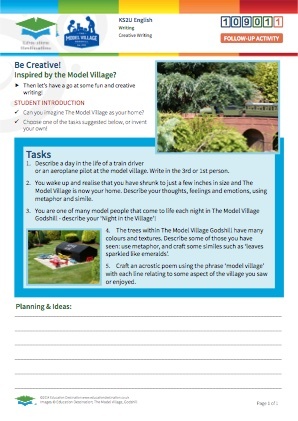 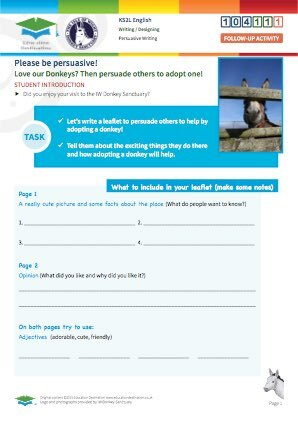 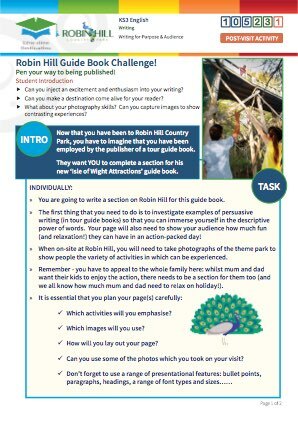 This task can be introduced before the visit to Robin Hill Country Park so that students are aware of the need to focus on their experience, taking note of the environment of The Rabbit Run, Giant Maze, Duck Down Village and African Adventure, thus forming ideas for possible creative responses. 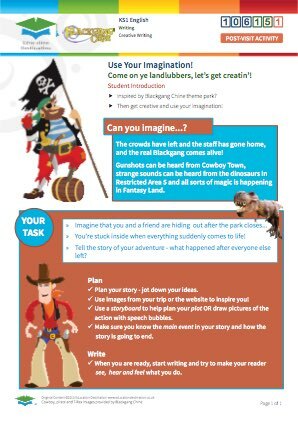 In particular, they need to concentrate on the senses: what they see, feel, and hear, as well as - for key stage 1 - the imaginative possibilities of adventure through their own play. 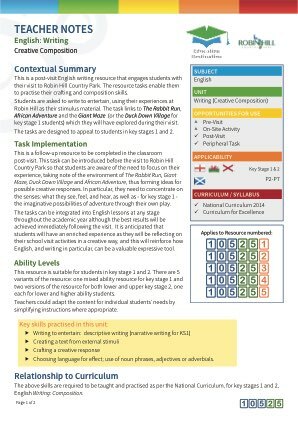 The tasks can be integrated into English lessons at any stage throughout the academic year although the best results will be achieved immediately following the visit. 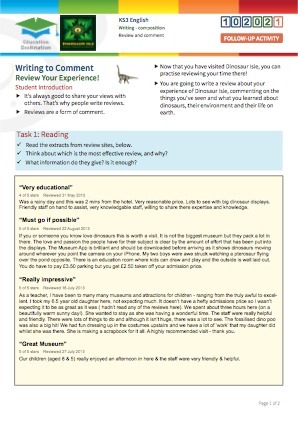 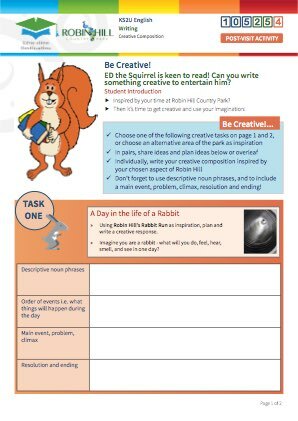 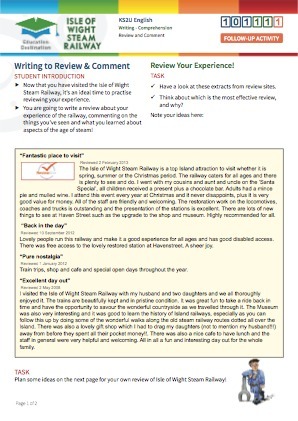 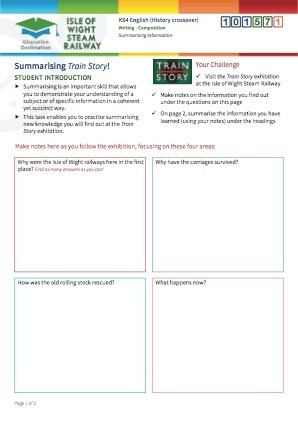 It is anticipated that students will have an enriched experience as they will be reflecting on their school visit activities in a creative way, and this will reinforce how English, and writing in particular, can be a valuable expressive tool. 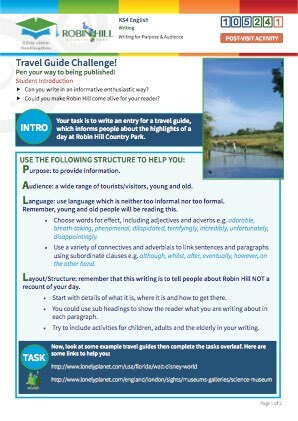 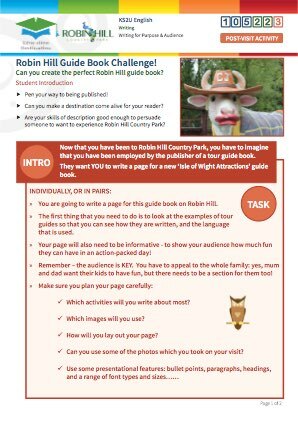 The task could be discussed in class prior to the trip so students are bearing this in mind when on their visit, focusing on the imaginative possibilities during their experience at Robin Hill Country Park. 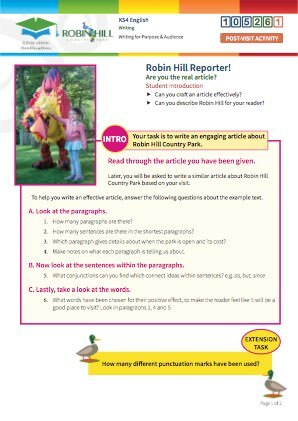 Students could make notes on what they see, feel and hear in the park, including the Rabbit Run, Giant Maze, Duck Down Village (KS1 only) and African Adventure, recording any interesting imaginative ideas, etc. 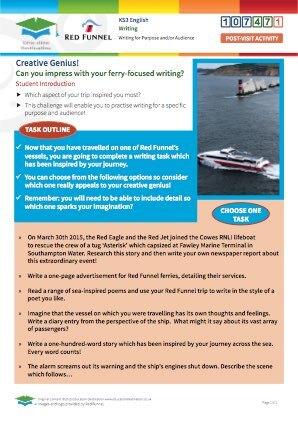 Students will demonstrate their creative writing skills. 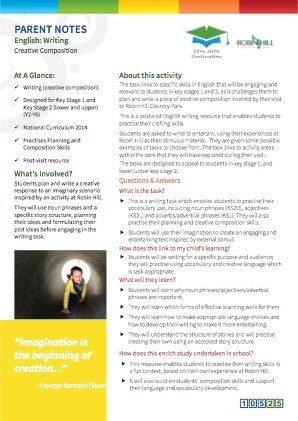 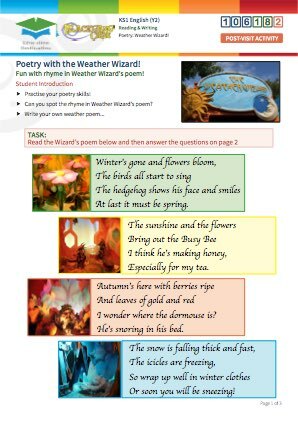 They will demonstrate evidence of planning as well as showing that they can make language choices to create imaginative and interesting writing.